1. 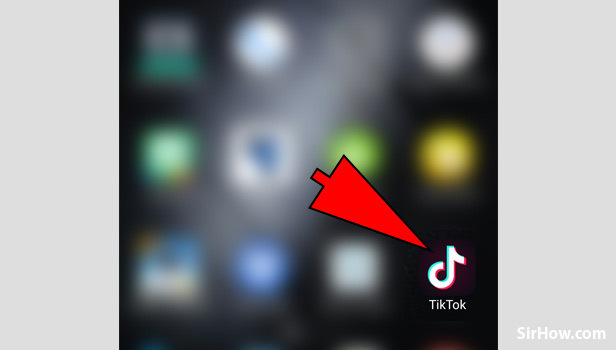 Open your TikTok application: On your Andriod device, you will see a black icon with a white music note on it. It's the trademark icon for the TikTok application. Tap on it to open the TikTok application. 2. 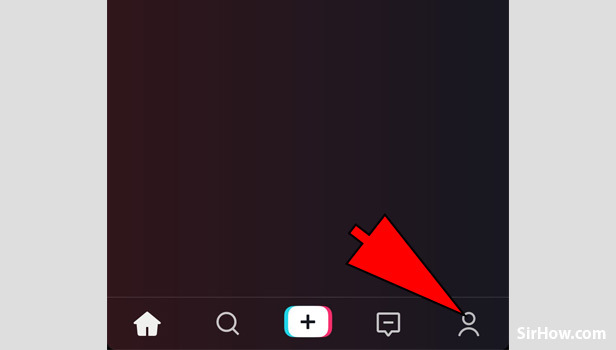 Go to your profile: You will see a person icon on the main page of the TikTok application at the bottom right corner. Tap on it to open your TikTok profile. 3. 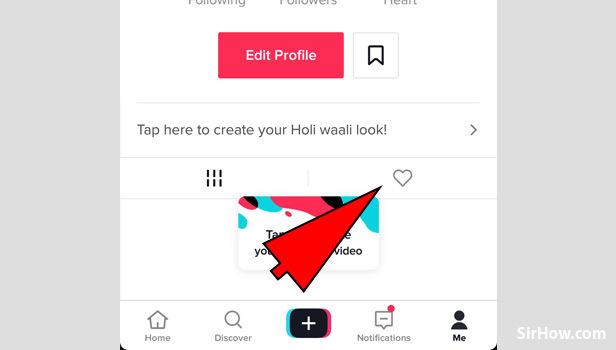 Tap on the Heart Icon: On your TikTok profile, you will see a heart icon (as seen in the image). Just tap on that heart icon to open your Liked videos on TikTok. You would have learned about how you can find your liked videos on TikTok. Keep liking videos and help creators to create more and more by motivating them. You can also see our other guides on TikTok if you have any doubt about the TikTok application.